Start taking classes at Spa Le Merigot and other studios! 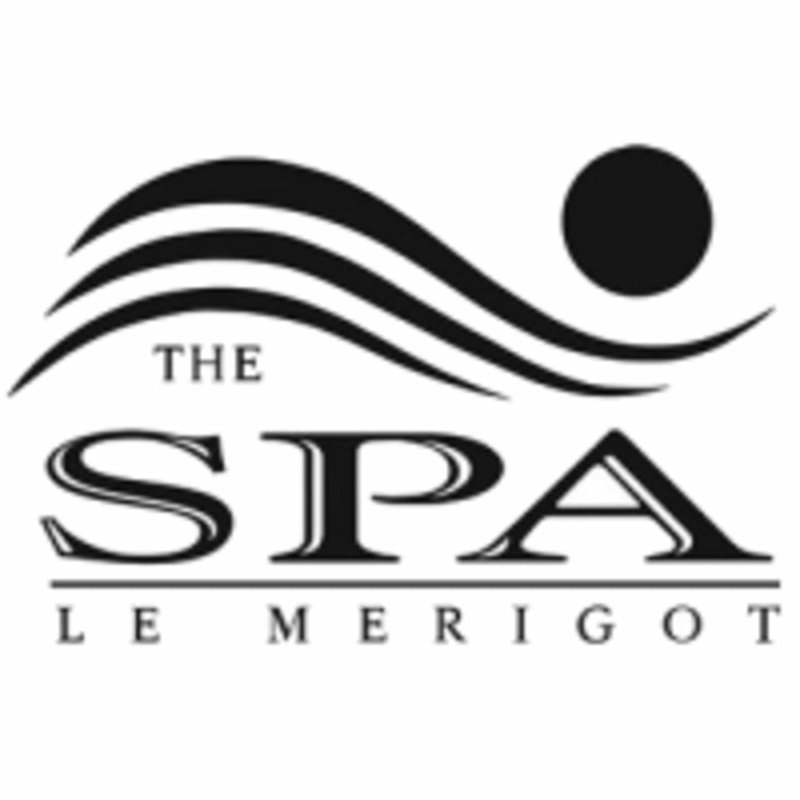 Spa Le Merigot invites you to getaway and relax in their luxurious spa offering yoga in Santa Monica, CA. Experience bliss today. this was not an aroma class but it was good. Hotel gym yoga. The instructor seemed genuinely surprised there were 6 people in the class, as generally he said there are 1-2.